The French nuclear engineering company Areva was awarded a contract this week by Indian power company Reliance Power Ltd. to build the largest concentrated solar power installation in Asia, which will be located in India’s Rajasthan region. Areva’s installation will consist of two power plants that will use compact linear fresnel reflector (CLFR) technology, and they are estimated to produce about 125 megawatts of power each. 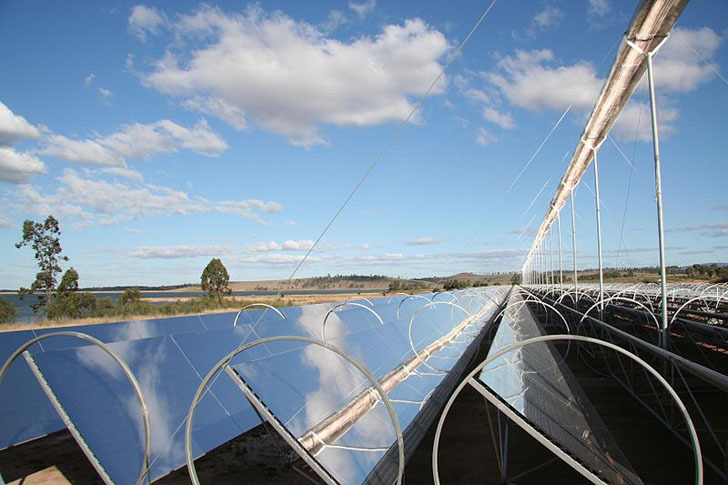 CLFR technology uses mirrors to concentrate the sun’s energy to approximately 30 times its normal intensity. At the Rajasthan plant, the reflected sunlight will be used to heat liquid-filled tubes, which will generate high-pressure steam that will produce electricity via turbines. 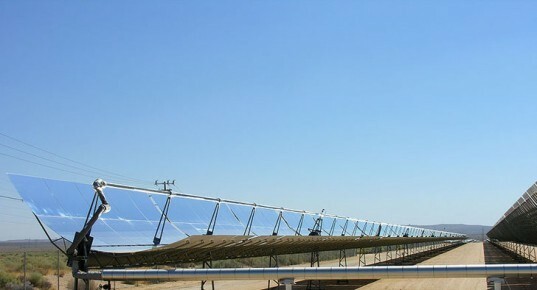 Construction on the first phase of the of the massive solar plant has already begun, and the entire project is expected to be completed by May 2013. According to Areva, once it is operational the project will represent a reduction of approximately 557,000 tons of CO2 emissions per year compared with a coal-fired power plant. “The project will help advance India’s goal of adding 20,000 MW of solar energy by 2022,” added Areva in a statement. The French nuclear engineering company Areva was awarded a contract this week by Indian power company Reliance Power Ltd. to build the largest concentrated solar power installation in Asia, which will be located in India's Rajasthan region. Areva's installation will consist of two power plants that will use compact linear fresnel reflector (CLFR) technology, and they are estimated to produce about 125 megawatts of power each.